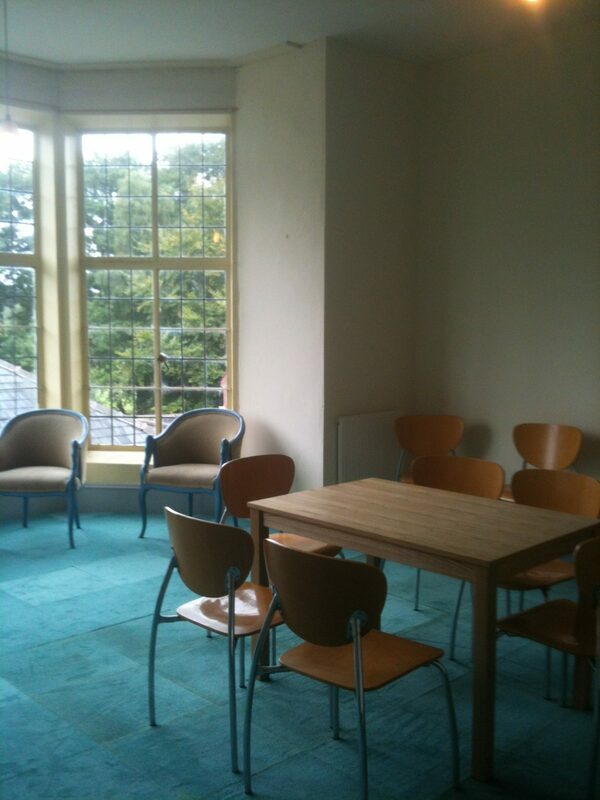 Starting with our smaller meeting room (some 10 – 50) to larger capacity c140/150 we can arrange just the hire of meeting room from c.£50 to day hire for meetings or conferences for example with the usual catering of tea & coffee on arrival & twice in the day as well as lunch from £35pp. We have WiFi and can provide easel etc.. Break our facilities include our dining room , Tea Garden and Antiques centre . 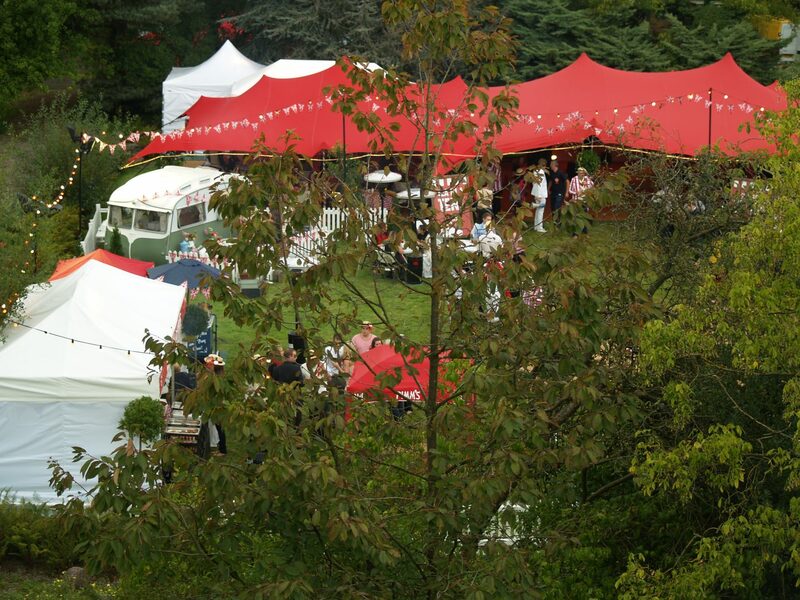 If you are looking for somewhere to hold an outdoor event, perhaps involving a Marquee then we can offer you lots of space on our lawns. Exclusive hire of the Hall & grounds for is available for Corporate & private events. We can offer catering option as well if you like.